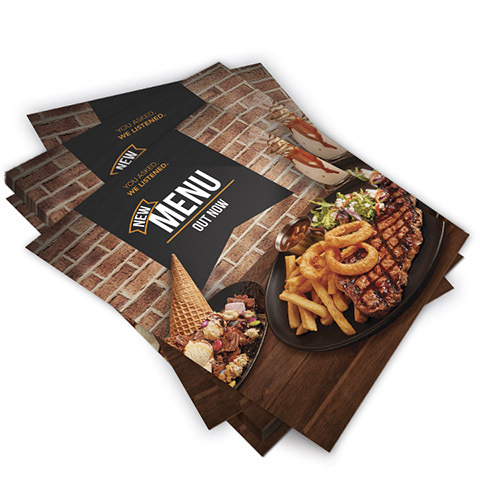 This A2 Poster is an affordable display option for all images and graphics with swift and easy turnaround. These Premium posters are digitally printed and cut to standrad or custom sizes. We only use the highest quality of paper and solvent ink in our Sydney factory. This product comes ready to use and is provided with the below features.